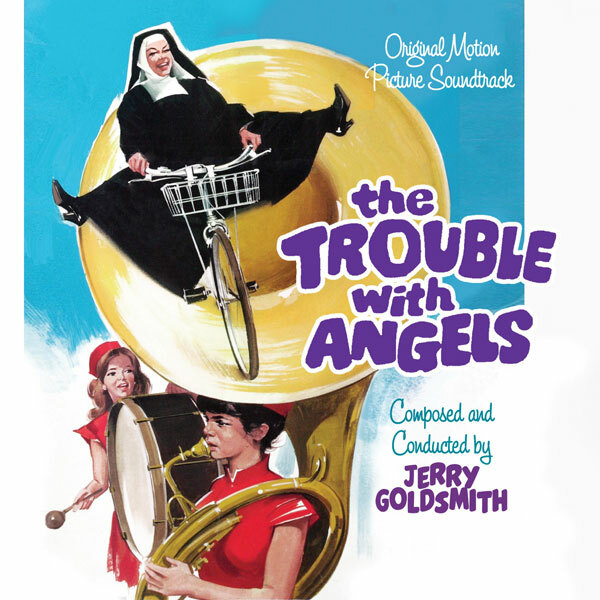 Composer Jerry Goldsmith was 36 when he composed the music for the 1966 Columbia film The Trouble with Angels, coming after his score to A Patch of Blue and right before The Blue Max. He had not scored many comedies to that point, but still had come into a voice of his own. He chose to compose music that acknowledged the girls’ cartoonish antics as well as their rock ’n’ roll era, but tied it all together with a versatile theme, containing an emotional sensitivity that matches the film’s sincere heart. This release mark's the premiere appearance of the stereo soundtrack from the original first-generation LP masters, presenting a striking clarity as heard on Intrada's previous release, The Elmer Bernstein AVA Collection. In addition, Sony Pictures provided the complete mono session elements, allowing Intrada to also present the entire score in mono, which includes several key musical sequences not included on the original LP. 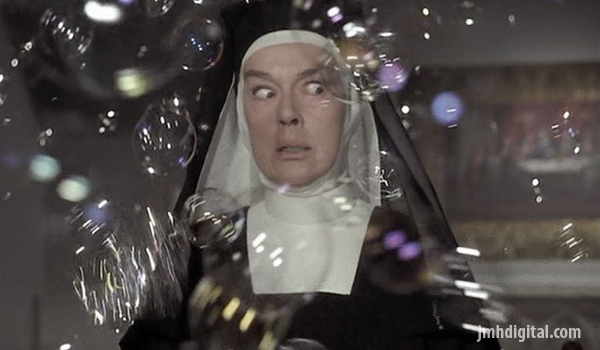 The film was adapted from the 1962 novel Life With Mother Superior, written by New York advertising queen Jane Trahey and based on her own experiences attending a Catholic all-girls school in Chicago. 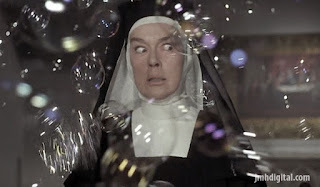 Starring Rosalind Russell as Mother Superior, The Trouble with Angels opens with Mary (Hayley Mills) reluctantly arriving at St. Francis Academy for Girls. On the train she meets fellow classmate Rachel (June Harding), and suggests her first of many “scathingly brilliant ideas." For the next four years, Mary tests the patience of Mother Superior: smoking cigarettes, complaining, putting dish soap in the nuns’ tea, giving tours of the off-limits cloister, and plenty of other miscreant mischief. Gradually, though, Mary’s heart begins to soften. Just announced... I know I had a crush on Haley Mills, how about you?